Here is the programme for the Wise Traditions Ireland conference. There are only a few weeks left and there has been plenty of international interest so don’t be left out, get your tickets now! For an eye opening and mind-expanding two-day event that will challenge all your beliefs about nutrition don’t miss this one of a kind conference where you get to hear expert speakers, meet nutritionists, parents and people who care about their and their family’s health, and eat some delicious food too! 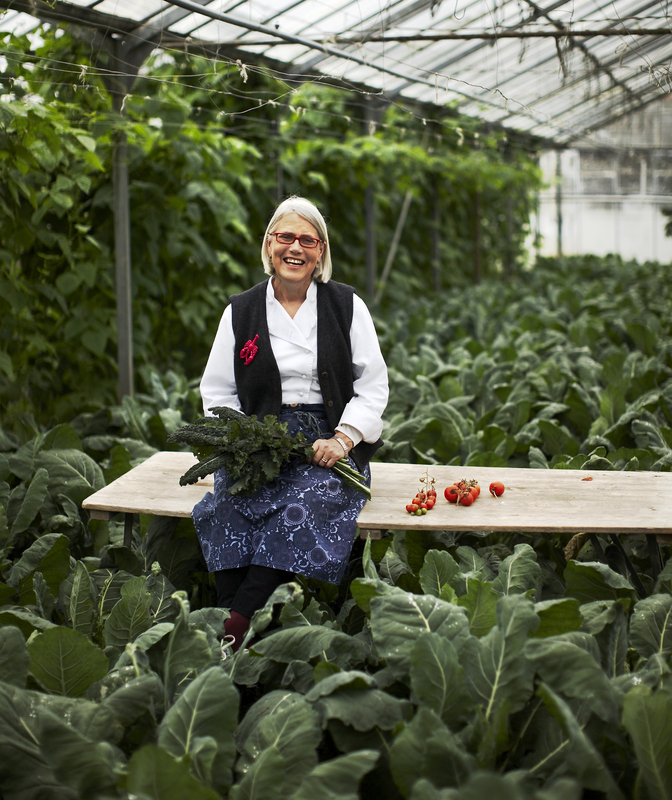 Key speakers: Darina Allen – Ballymaloe Cookery School and Champion of local food. Sally Fallon Morell – USA, author of Nourishing Traditions, the cookbook that challenges politically correct nutrition and the diet dictocrats. Announcing the first ever Weston A Price Foundation “Wise Traditions” Conference to be held in Ireland. 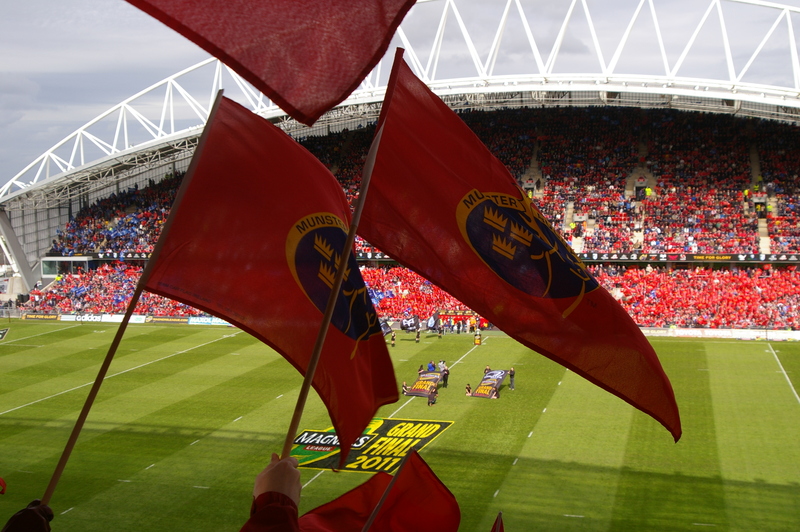 The conference will take place on the 7th and 8th February 2015 in Thomond Park Conference Centre, Limerick. Sally Fallon Morell, MA, President Weston A Price Foundation and author “Nourishing Traditions”. Nathasha Campbell McBride, MD, PHD, Author “Gut and Psychology Syndrome” and “Put Your Heart in Your Mouth”. Joe Fitzmaurice, award-winning baker at Riot Rye, wood-fired bakery and bread school in Cloughjordan eco-village, Co Tipperary. Darina Allen, award-winning author and founder Ballymaloe Cookery School.